We wrote about a potentially inexpensive solution for a robotic chef you can place in your home so you can come home to a hot meal back in June. 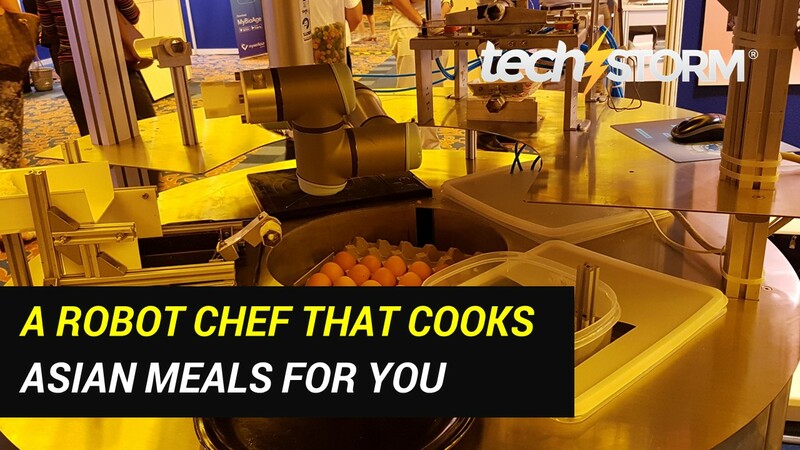 This device however called The Robotic Chef, designed and built by Kurve Automation, is one that will seek to churn out dishes like fried rice, omelets and fried eggs at a hotel’s breakfast, restaurants or catered events. The device is modular, customizable to be able to fulfill a different range of culinary needs and skills. Kurve Automation has a partnership with a large hotel chain in order to ensure that the quality of dishes is at a high standard. It was stressed repeatedly that they do not seek to replace chefs at their job but will be a solution to a lack of manpower in the F&B industry in countries like Singapore and that chefs will be needed to provide recipes and cooking methods. A stroke is one of the most devastating medical conditions that could hit a human being. Potentially crippling and even fatal, it results in 5.7 million deaths in the world every year. 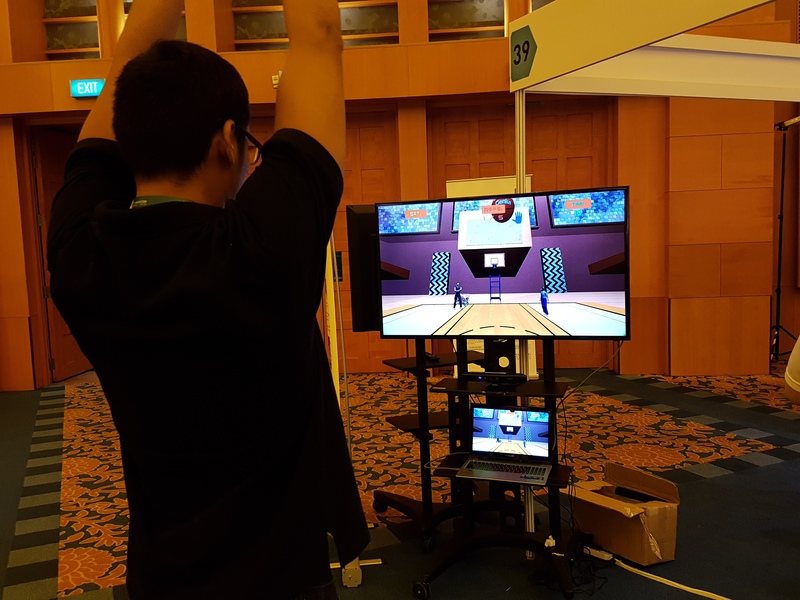 The Joint-NTU-UBC Research Centre of Excellence in Active Living for the Elderly (LILY) in Singapore has partnered with Tan-Tock Seng Hospital to develop a program called “Basketball Genius” for the purpose of rehabilitating stroke victims. The team’s reasoning behind utilizing a video game is that it is inherently motivational to be able to make progress and that there is scientific and medical research to prove that video games can improve coordination in people. The program is designed to be customizable to meet the needs of different patients such as difficulty level, the range of movement needed and more to ensure that it remains a challenge but not depressingly difficult for patients. Modern smart lock options are plentiful and usually work very well except for the failsafe should your phone run out of battery, be destroyed or lost. Victor Tan, Co-founder of TransforMesh has come up with a novel solution to that problem. Being able to tap a rhythm recognized by your lock. 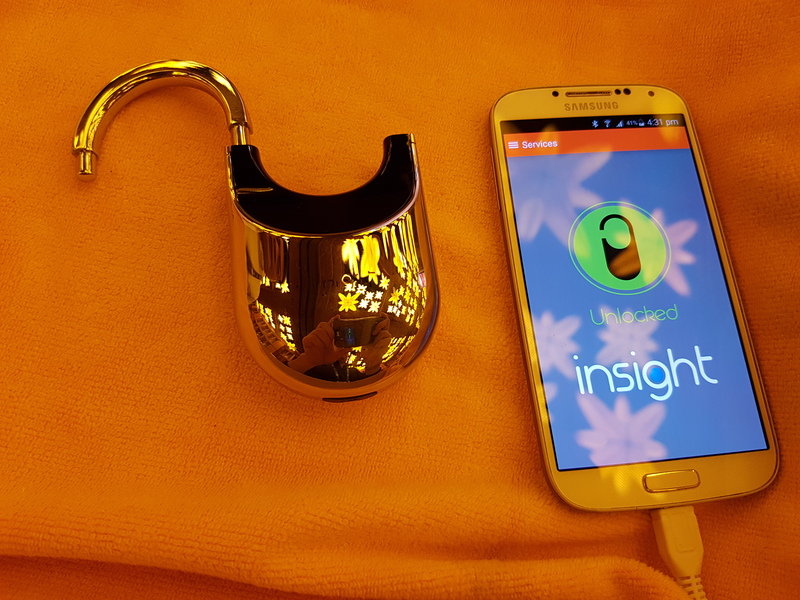 In addition to being able to rhythmically unlock your phone, it will be unlockable by your smart device via Bluetooth or WiFi, allow you to send virtual keys to friends and family to access your home and be sturdy enough to endure abuse from burglars. Currently in prototype, Victor Tan hopes to bring the product to the market at a price point of $50 USD so as to make it as accessible as possible. The Internet of Things and Smart Nation. The Internet of Things, IoT for short has become a hot topic of discussion and innovation within the tech community. 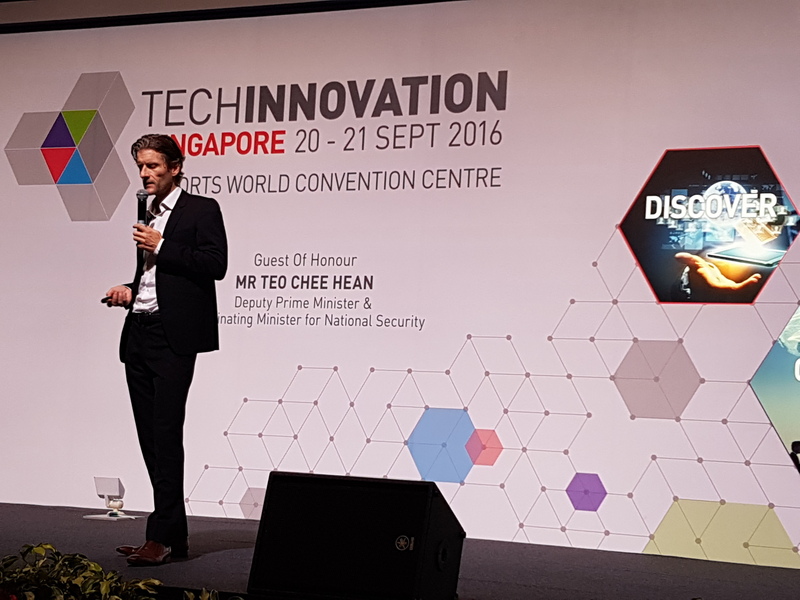 TechInnovation Singapore was a hotbed of new ideas, prototypes and technology to help propel the ideal of Singapore becoming the world’s first smart nation. Speakers on stage talked about self-driving smart cars within Singapore, the ability for users and corporations to utilize sensor data to track crowd density at locations to avoid crowds or to track metrics at events and conventions. 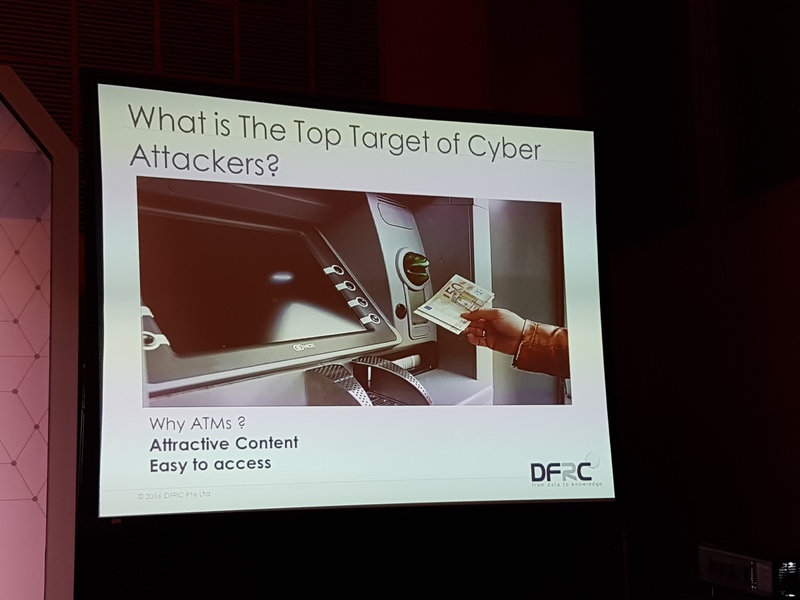 Other speakers such as Erel Rosenberg, CEO of DFRC Pte Ltd cautioned that attackers will begin to attack IoT targets once there was some real incentive for them to do so. He said “No matter what you do, as long as it is attractive, there will be attackers.” He also mentioned that attacks on IoT devices have not been very high as it wasn’t attractive enough thus far but once it does, that we should be prepared instead of being caught with our pants down.